Violence trends hit a high in the 80’s and really came down in the 90’s and 2000’s. We have seen a rise in recent years but overall the statistics show that we are still at a low point in overall violence. However, just look around online on YouTube or Liveleak and you will find plenty of violent videos out there. Violence is out there. Do not be caught off guard without skill sets that could help you or your loved ones. 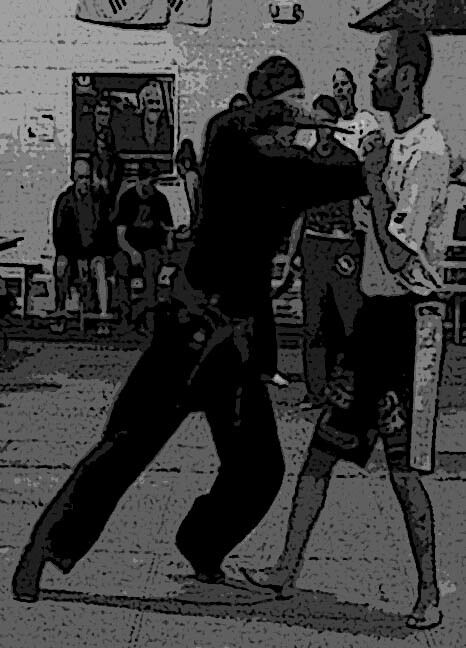 Whether you are training in IRT or some other martial systems give yourself a chance to better your odds. Even better than that you could find a life long activity that may just be some thing that keeps you fit and young.